This is a song from my earliest childhood which, I think, had a big impact on me. I had forgotten much of it (unavailable on Google) but a new member stumbled on a post of mine from 2016. In it, I posted the few lines I could remember. Here are the complete lyrics. Thanks ChescoLiberal. If only we could bring back the spirit of this song. Let us sing in harmony. Good, good neighbors who are free. Good, good neighbors we will be. As all good neighbors do. 'Til it echoes o'er the sea. bludog -- Apparently that song left its mark on me, too. By some chance, did you happen to spend your early years in Brooklyn? Just wondering if we might have been schoolmates. Just wondering if we might have been schoolmates. Unlikely. I grew up in the Bronx until I was 9. I must have listened to it when I was about 6 or 7. My parents had a record with that song on it and I listened to it at home. I also recall a book called "The Forgotten Village", which was text with poignant black and white photos of a poor Mexican village. After 9, I was in a different place, altogether, but I always remembered. 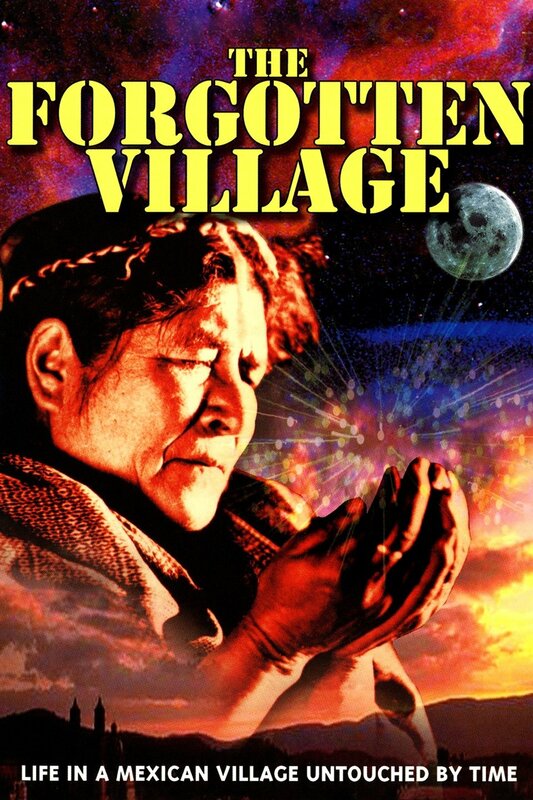 I also recall a book called "The Forgotten Village"﻿, which was text with poignant black and white photos of a poor Mexican village. Amazing what you can Google. You can buy an old copy of the book. It was also a film, written by John Steinbeck. Amazing what you can Google. Wow ! And thanks. That book was mentally sealed up, so deep in the past that, unlike the song, I never even thunk to google it. But now that you opened that doorway, I will definitely get a copy. As a child, I didn't know who John Steinbeck was. But now the author becomes very significant.